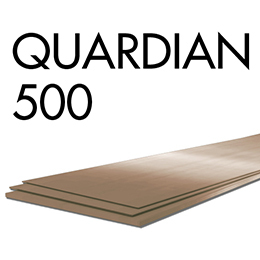 Quardian 550 is a protection plate steel, which combines excellent properties in ballistic resistance with high strength and an average hardness of 550 HBW. The selection of the material is up to the purchaser. 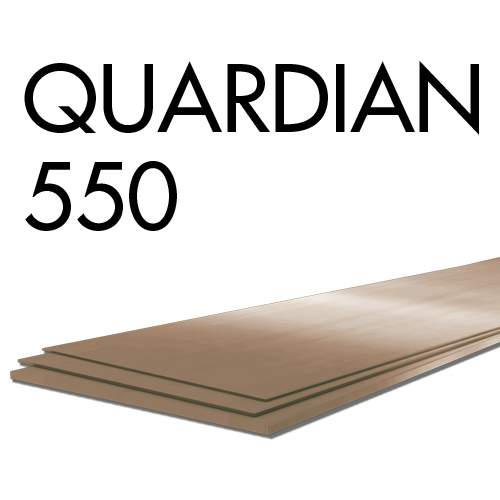 Quardian 550 is delivered as quenched and tempered. Note: Brinell hardness test, HBW according to EN ISO 6506-1, is performed 1 - 2 mm below the plate surface once per heat treatment individual. sized Charpy V specimen have been used.